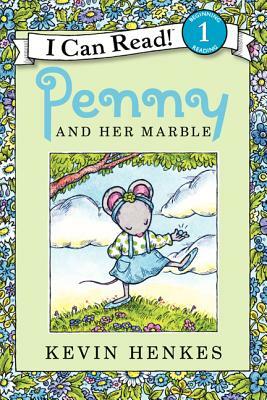 When Penny spots a marble in Mrs. Goodwin's front yard, she picks it up, puts it in her pocket, and takes it home. It's a beautiful marble--it's big, shiny, blue, smooth, and fast, and Penny loves it. But does the marble really belong to Penny?